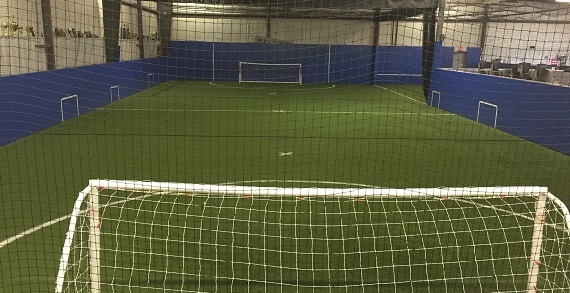 3 Lions Soccer is located in Lewis Center and has a outdoor & indoor soccer field and full gym. 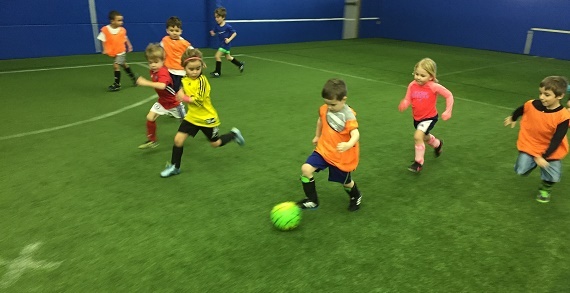 3 Lions Soccer offers training for kids aged 4+ and offer many different programs. 3 Lions Soccer offers private training, small group sessions and camps, day and team camps, speed and agility, 5 a side tournaments and more. Special Offer: Type in the code KIDSLINKED to receive 10% of any individual sign up! Small Group Camps: Train for 12 hours Monday to Thursday with 6 or less kids in a group. Classic Air 5v5 Cup: July 30/31 play in this super exciting 5v5 tournament with your friends. Skills Training: Weekly Training sessions with our top staff Monday or Wednesday evenings. Day Camps: Train for 5 days in a row in this super fun soccer camp June 27th or July 18th. Kids Fit- New this summer will be our kids fit program where your child will workout in the gym with a trainer 3-4 days a week ages 7-10, 11-14 and 15+.